Ryan Bond (aka Madecipha) may not have delivered the first or most definitive book on the paranormal, but it is a very personal and in depth journey through one man’s eyes. 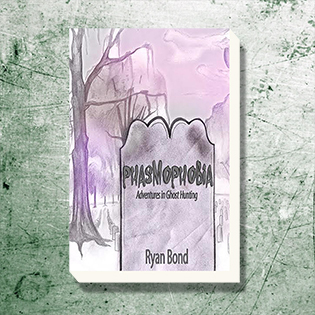 “Phasmophobia” literally means the fear of ghosts and at first this may seem like an unfitting title for a book about adventures in ghost hunting, but take a closer look. As Ryan kicks things off, we begin with his first paranormal experience as a child. It is this innocence that brings the fear into play and what eventually drives this life long passion to seek out these entities. It is truly this opening chapter that sets the tone for the rest of the book by putting us into Ryan’s mindset unlike most books on the subject. We even see the realization of the true meaning of death through his eyes as a young boy. Along with other family tragedies and increasing paranormal experiences, his fear continued to persist for a majority of his life. As the opening comes to a close Ryan reveals the moment his passion for the paranormal exploded and took hold. Though the fascinating tales that come in the following chapters and definitely captivating, I feel that this preface and introduction gives every moment so much more weight. I can’t commend Ryan enough for being so open and giving us unique perspective for a book on the paranormal. The heart and soul of “Phasmophobia” begins as we dive into the actual ghost hunting excursions themselves. The chapters are broken up into seven separate investigations with the closing chapter covering some other various locations. 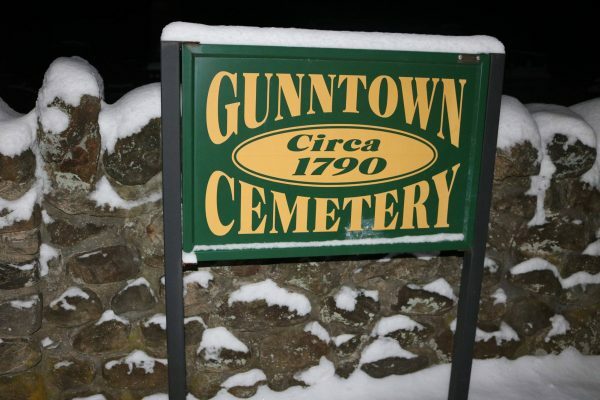 Naturally we start with what Ryan refers to as his first “real” adventure to a haunted location. While the rest of the locations aren’t necessarily in any particular order, they all offer that unique and personal perspective that makes each detail pop in your mind. Along with these in depth paranormal encounters Ryan provides a variety of photos to accompany each story. While some suggest evidence to back up an experience (or perhaps an unnoticed experience) others showcase the decrepit states that some, if not all, of these locations have withered away to. Trust me, if the stories aren’t sending a chill up your spine or having you glance over your shoulder, these pictures should put you in the right frame of mind. 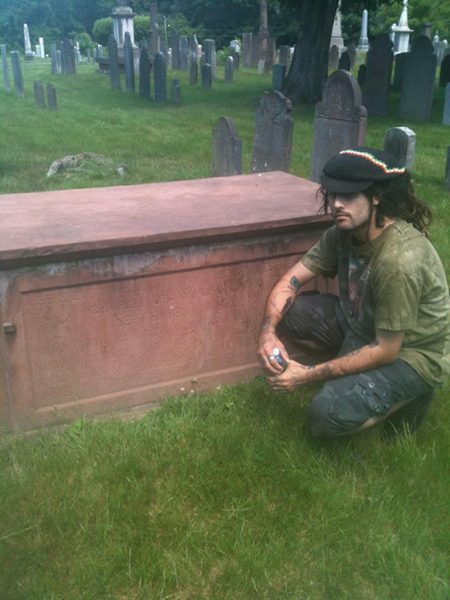 Though the author currently hails from New Haven, Connecticut, these true accounts are drawn from some of the most haunted places throughout New England. Each location has a very distinct feel that is projected in eerie detail that almost makes you feel as if you are there yourself. The aforementioned photos add to the wonderfully haunting atmosphere. And seem to bring a unified feeling to each distinct investigation. While the investigations are interesting and engrossing, whether you believe or not, it’s the truly personal and passionate point of view that makes this such an interesting read. The seedlings of fear that began as a child and eventually became a passion for the truth is told in a very natural way. If you have an interest in the paranormal, this is definitely a unique enough read to seek out. As someone who has read several books on the subject myself, this is one that sets itself apart from the open. This isn’t just a great debut book on the paranormal, but a wonderful tale of a deep seeded passion and venturing into the unknown with an open mind. It’s clear that Ryan isn’t done hunting anytime soon, so hopefully we’ll see another collection of investigations told in his uniquely natural and personal style. Ryan Bond (Madecipha) owns and manages the independent Spider Bite Records label, which is where you can also find all of his Madecipha albums as well. Check out my interview with the man himself –>Madecipha Interview<– and get a more in depth into his life, musical career and even give his music a listen as well.